People usually don’t want to think or speak much about this particular type of products. Though, the establishment of such units is of the highest priority in every house planning for known reasons. 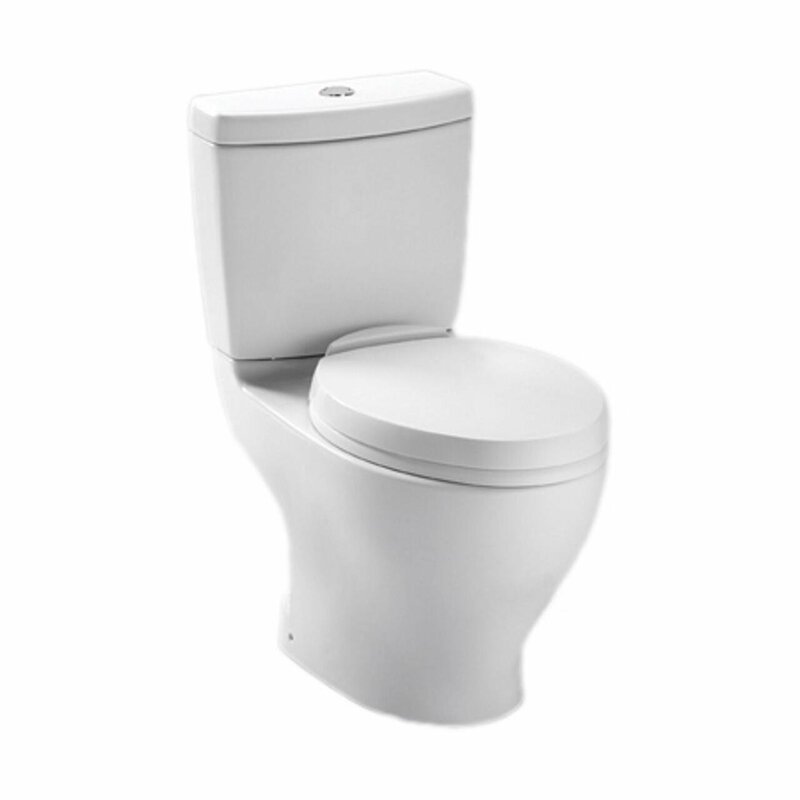 As we know, all things require the replacement with a time flow and toilet is not an exception. Again, you need to choose among the variety of models, considering the price and the quality aspects. 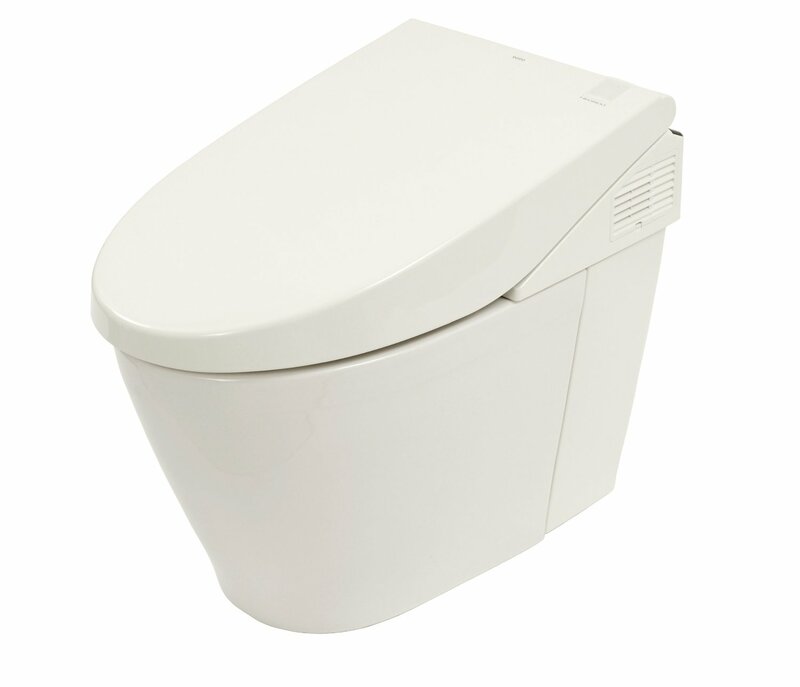 Speaking about TOTO Ultramax II, it is known for its comfort in use, efficiency, and an excellent design. We will try to cover all its benefits in today’s review. The term one-piece means that the tank and the base are not separated. 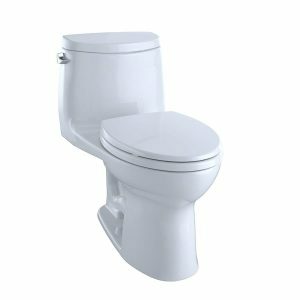 Here you can view its first and primary benefit – it requires fewer materials to set up and there will be less dirt and mold on it. 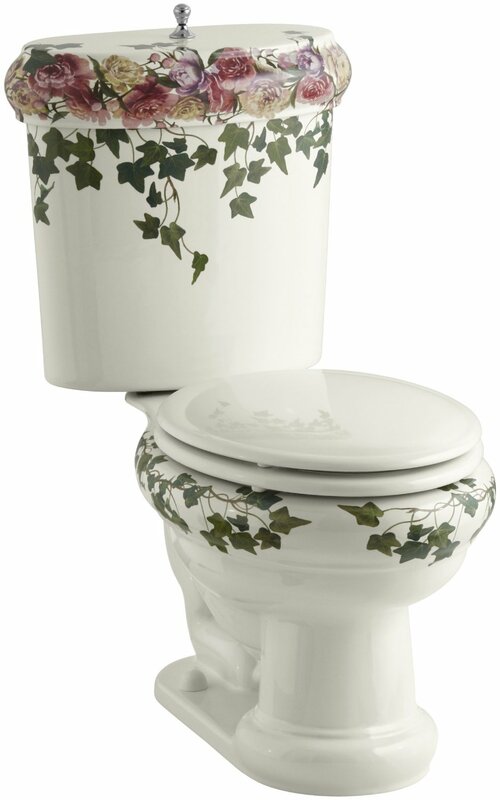 Such toilet is much easier to keep clean. 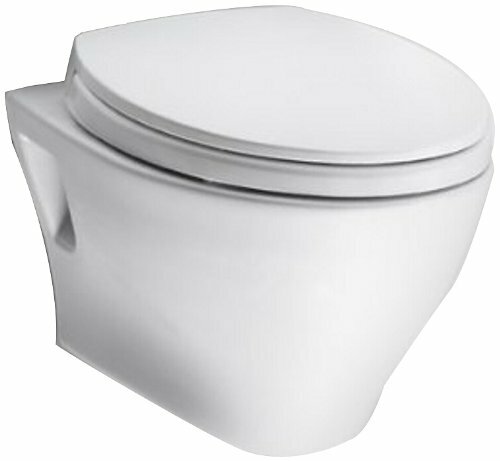 Also, it will be more hygienic due to the special glazing and excellent flushing design. 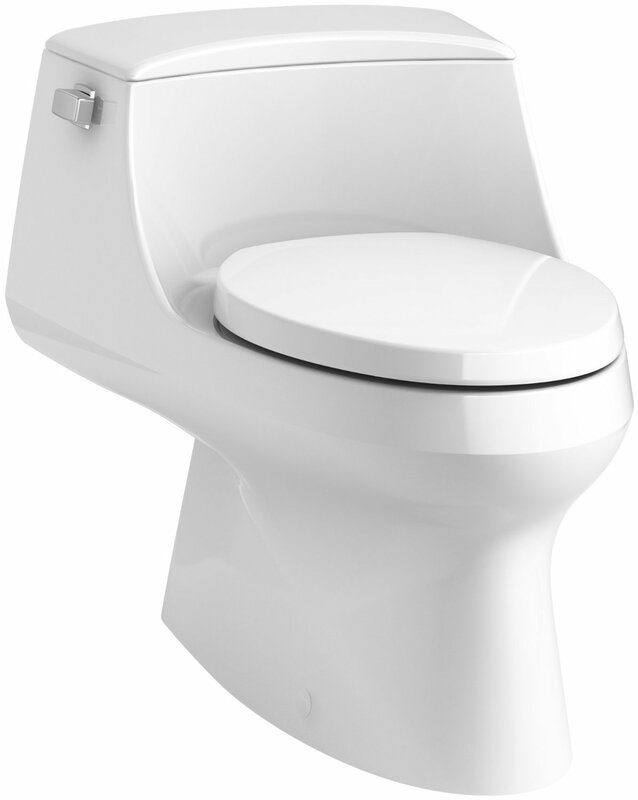 The Ultramax II leaves no residue after flushing, requiring very little water for this procedure (only 1.28 GPF). 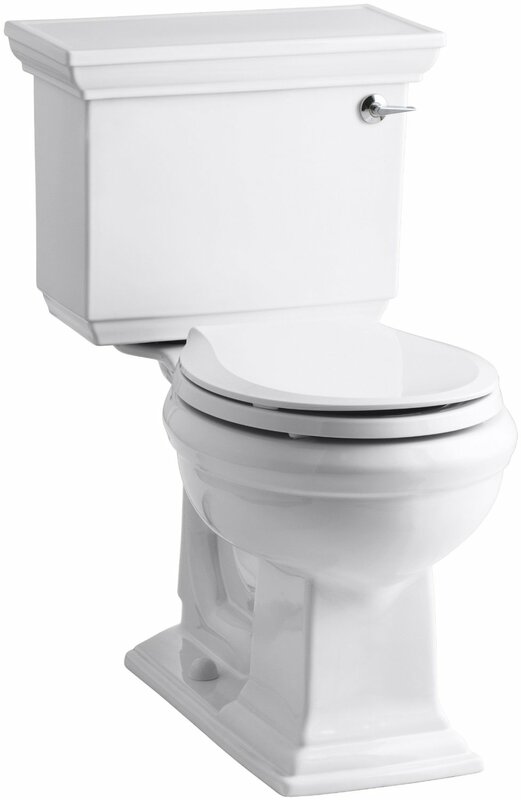 The model acquired the high-efficiency title (HET) as it uses the least amount of water among all the other units. 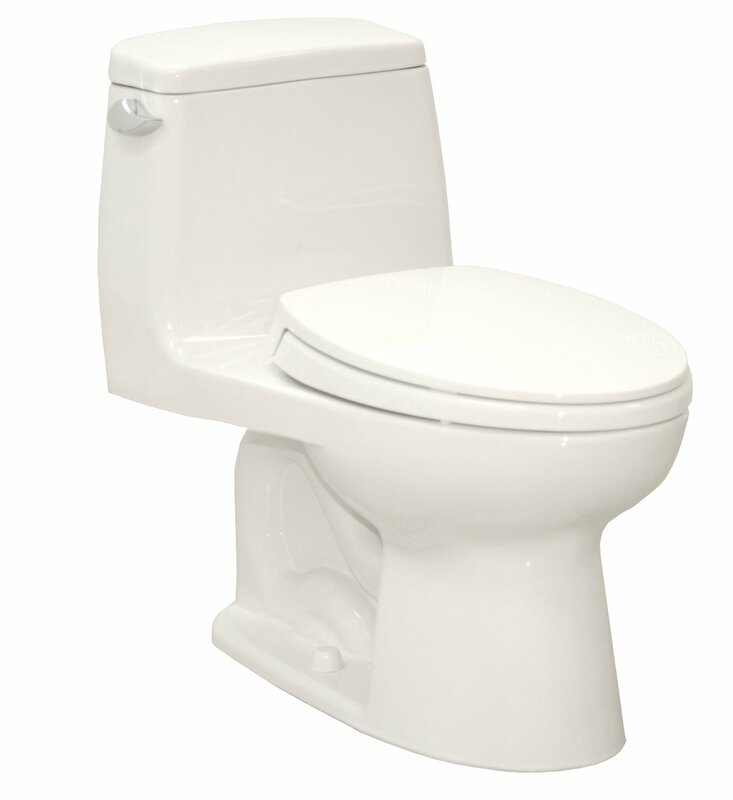 Contemporary low-flow models take 1.6 gallons per flush. 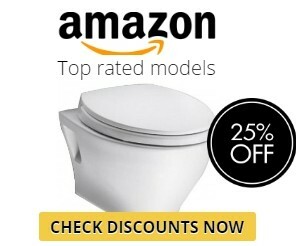 The older toilets can even double that number. 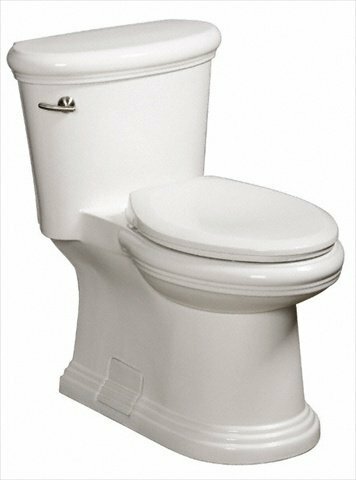 Thus, an average family can save up to 7,000 gallons per year. The super-hard and yet smooth ceramic glazing makes it much harder for materials to stick to the surface. The cleaner and healthier unit means fewer organisms or bacteria in the area. 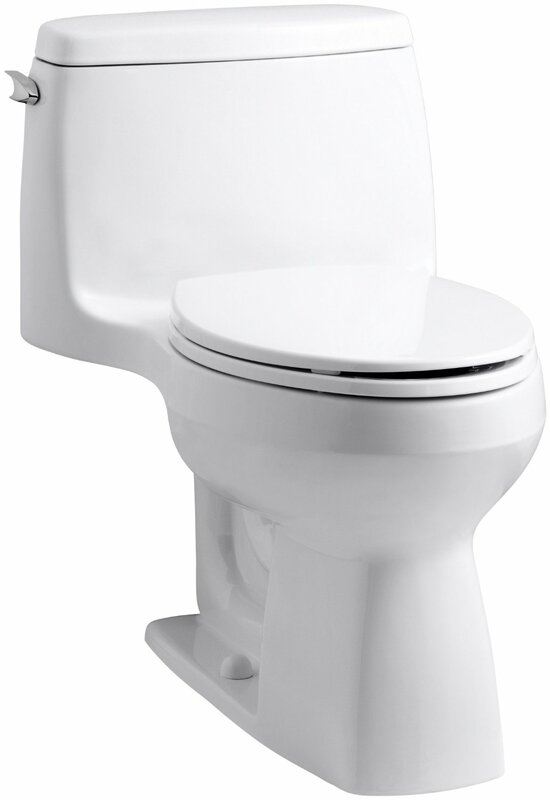 The label ‘ADA-compliant’ shows that the height of 16 1/8” at the rim is appropriate for the elderly and infirm that might have some problems with getting up or sitting down. The model comes with a pleasant bonus – the seat. 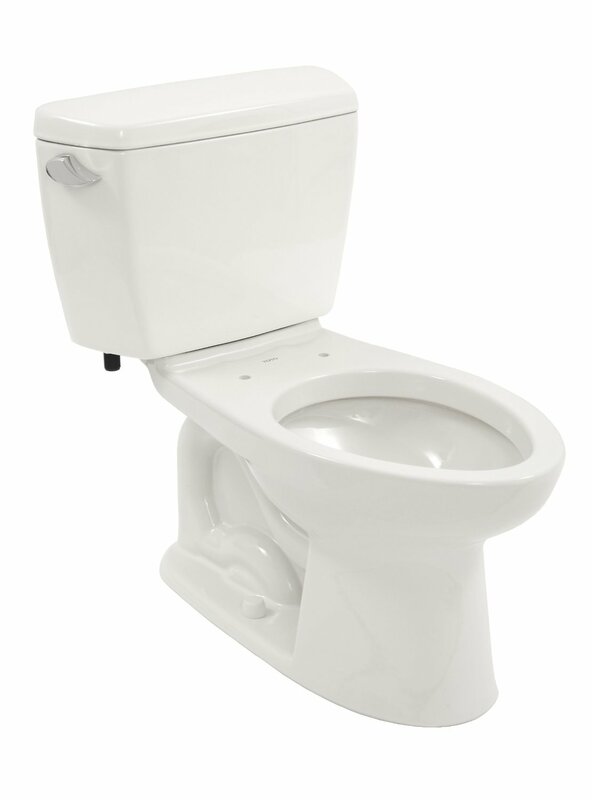 To say more, it is not just a regular seat, the introduced design allows it to close softly. No more slamming sound as you accidently touch the cover! 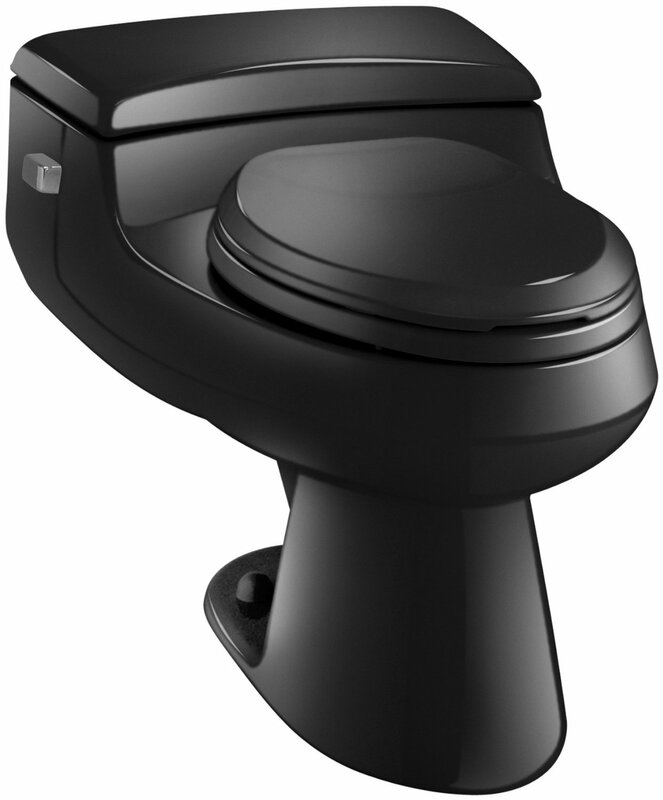 The perfect cleaning results are achieved mainly due to the Double-Cyclone Flush Engine. The two nozzles create a centrifugal force around the rim, providing a strong water flow. Their pressure of 8 PSI is amplified by a high-power siphon and a centrifugal motion. The result is a clean bowl without any sign of a residue. It should be noted that the unit doesn’t come with water holes in the rim. Instead, there are the two jets, situated one behind the other. They release water one after one and the flow grabs all the material around the rim. Fewer holes also mean less cleaning efforts. There will be less dirt and bacteria trapped in a bowl. 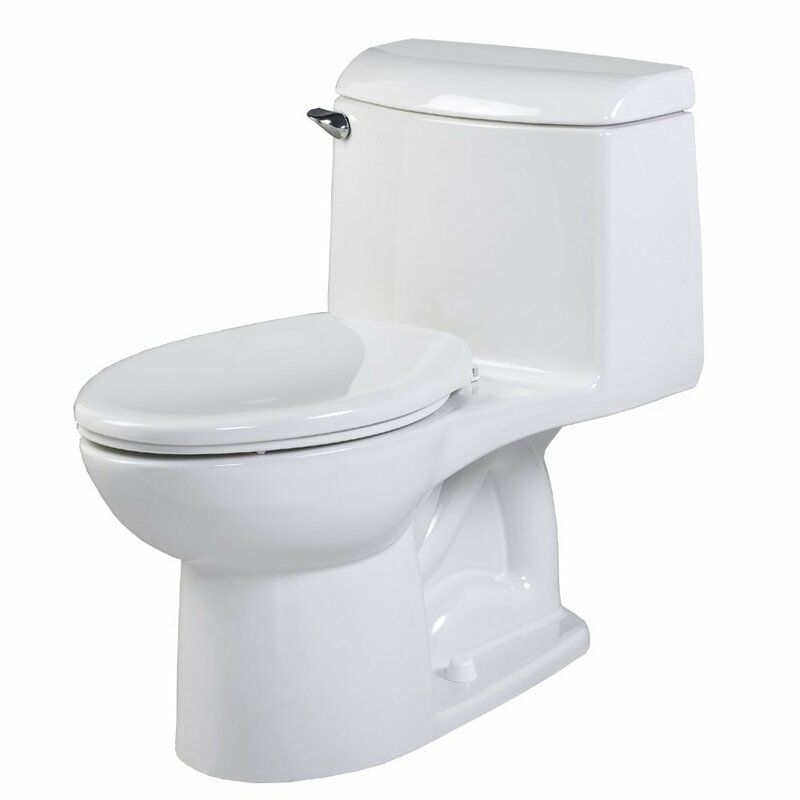 Besides the flushing sound is barely heard compared to some older toilets, the model is ultra-quiet. The reason is that it is a gravity-fed unit, not a pressure-assist one. We’ve tried to reveal some strong points of the unit in our small article, but the words can’t cover all the aspects of the matter. When you get a chance to view the perfect cleaning result and feel the efficiency of a new system on your own budget, you’ll know what we were speaking about. The model has excellent characteristics for a product of that kind. It will cause you no troubles during the long-term use.